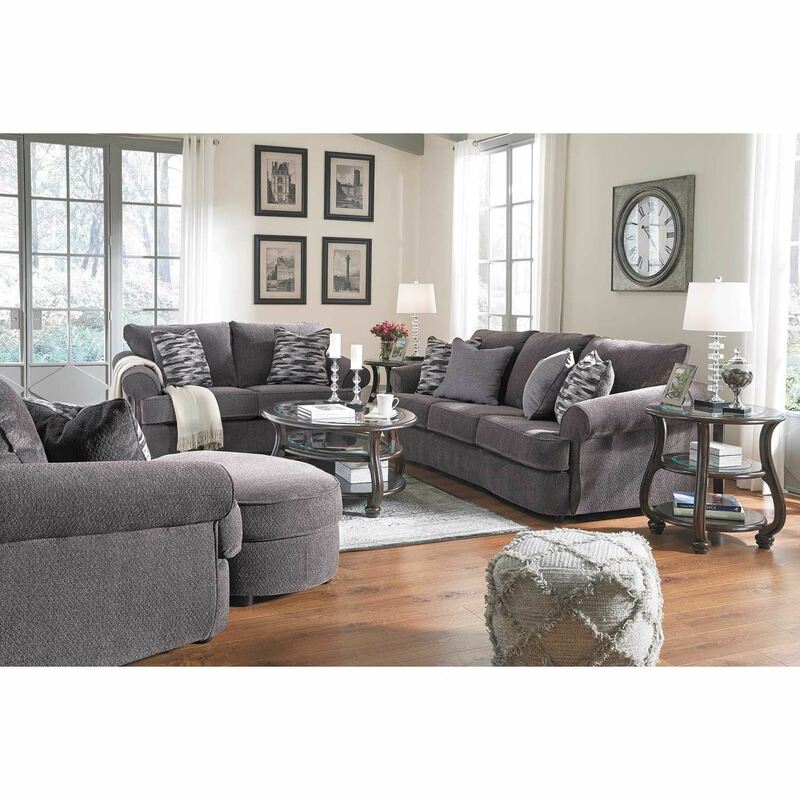 Transform your home with the inviting elegance of the Allouette Ash Ottoman from Signature Design by Ashley Furniture. 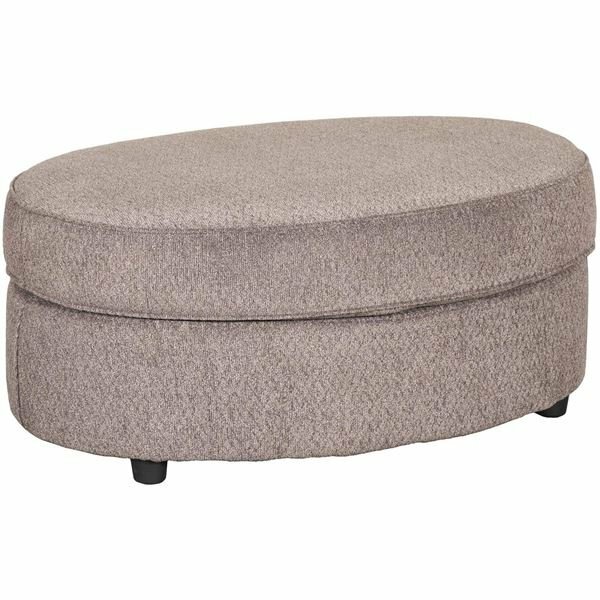 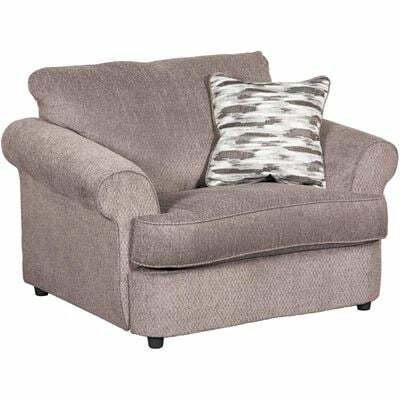 This ottoman features an inviting oval silhouette enhanced by the plush, ash gray upholstery, making this ottoman both on-trend and sure to coordinate with a variety of decor. 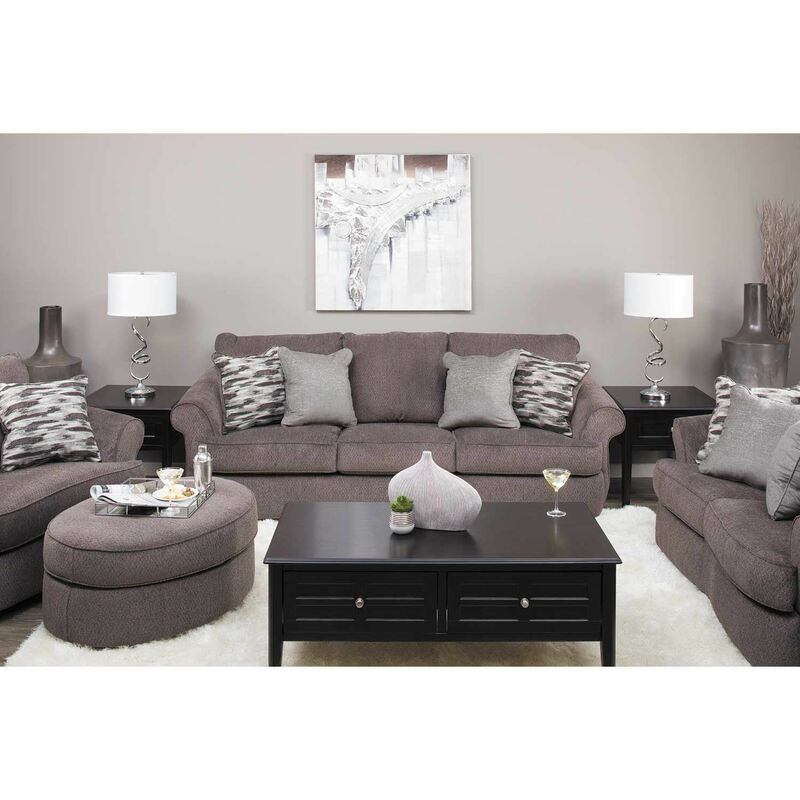 Transform your home with the inviting elegance of the Allouette Ash Ottoman from Signature Design by Ashley Furniture. Allouette Ash Ottoman from Signature Design by Ashley Furniture.